It’s not what you make that counts, it’s what you KEEP! 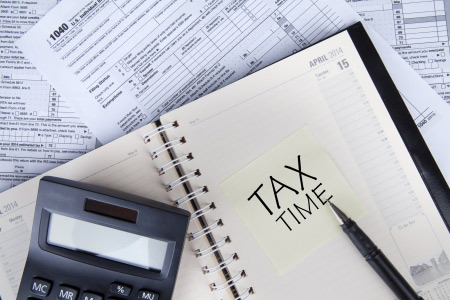 Tax strategies that optimize your after tax income. IRA to ROTH conversion processes: Are they good for your unique circumstances? Using the Internal Revenue Code “diamonds” and leveraging your ability to pay less taxes. Maximizing your tax deductions, especially the ones you (and your CPA) don’t know about.